Want the versatility of an SUV and the sophistication of a luxury vehicle? Why not have both? 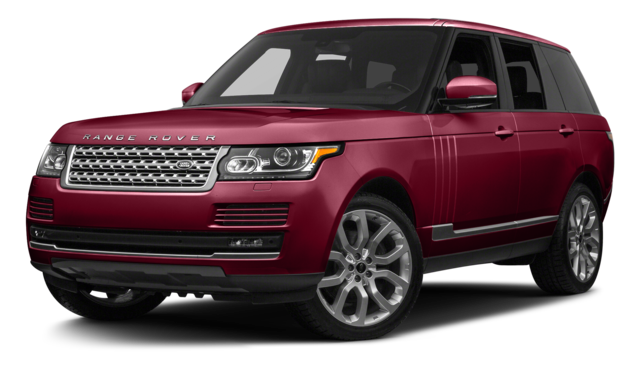 Drivers interested in this will find themselves looking at the 2017 Land Rover Range Rover vs the 2017 Toyota Land Cruiser. These vehicles are the best of the best, but when you dig deep into what each one offers, you’ll find the Land Rover to be superior. See for yourself below. Having a variety of vehicle design options is important for Baltimore drivers, and it’s nice to know that there are manufacturers out there who provide the exact options drivers want. Having an SUV offers versatility, but sometimes you want a little bit more. When comparing the 2017 Land Rover vs the 2017 Toyota Land Cruiser, you’ll be amazed to know that one thing is not like the other. In fact, when it comes to design, the Land Rover provides a greater sense of style. That’s because this model gives you multiple design choices. If you opt for the Land Cruiser, your only option is the V8 4×4, and while it’s a perfectly capable vehicle, you won’t be able to stand out from the crowd. Price always plays an important role when trying to decide which vehicle to choose. Even if you have the means, every driver wants to know they received a great vehicle for an even greater price. When you’re comparing the Range Rover vs the Land Cruiser, you and your wallet will have a higher appreciation for the Land Rover model. That’s because this vehicle offers more bang for its buck, which ensures you’ll have a better return on investment. 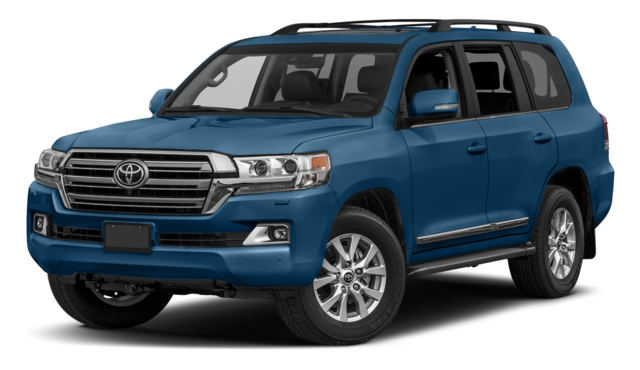 Plus, this model offers so much more for the starting price—all of which are pricey extras on the Land Cruiser. Technology is something that we depend on, and it’s something we look for in the vehicles we choose. When comparing vehicles, it’s important to consider the technology provided in each one. For Arnold drivers, you’ll want to choose the Land Rover. This model comes equipped with the impressive Land Rover InControl Touch™, which is an entertainment and information system that offers drivers an 8-inch screen with an intuitive display and all the features you would want. You can also upgrade to the InControl Touch Pro™, which offers an integrated navigation system as well as a 10.2-inch screen. You can even use your voice or steering wheel mounted controls to access the information you want. For drivers who want more, the InControl Apps™ feature allows you to connect your smartphone to the vehicle and access your favorite apps. You can also use the InControl Protect™ feature to access first responders when needed, as well as use the InControl Remote™ feature to remotely lock/unlock and start/stop your vehicle. If you want to peruse the technology on the Toyota Land Cruiser, you won’t find as much innovation in the cabin. Instead, you’ll be forced to choose the Entune® App Suite™, which isn’t as intuitive or high-tech as InControl. In addition, the screen is smaller, which means you’ll have a harder time seeing the information you want. Most drivers know that choosing an SUV usually means receiving less fuel efficiency. However, it all depends on the model you choose. For instance, if you opt for the Land Rover, you’ll receive 22 city and 28 highway mpg, which allows you to bypass gas stations and enjoy more of your trip. When you bring home the Toyota Land Cruiser, you’ll only receive 13 city and 18 highway mpg, which means you’ll spend more time at the pump and less time at your actual destination. If you want the choice that’s better for your time and wallet, be sure to choose the Land Rover. Finding the right luxury vehicle doesn’t have to be a nuisance. Instead, you simply need to know how to compare the right features on different models that interest you. When looking for an SUV option, comparing the 2017 Land Rover Range Rover vs the 2017 Toyota Land Cruiser is a natural thing to do; however, when you look deeper into efficiency, technology, price, and design, there’s one clear winner. 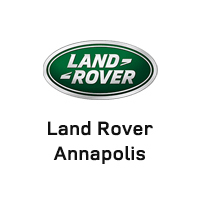 Land Rover Annapolis has a large selection of vehicles for you to choose from, so visit our dealership today at 101 Ferguson Road in Annapolis, MD. You can also contact us by calling (410) 904-3108 to talk to a representative about the Range Rover, scheduling a test drive, or learning more about our vehicle financing options.